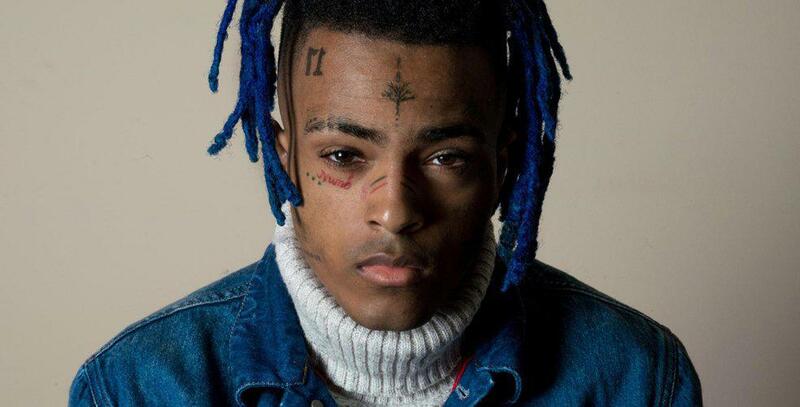 Xxxtentacion | The Official Xxxtentacion Merch Store on Merchbar - Shop Now! Limited Edition Blue Marbled Color Vinyl Pressing! Be first to know about Xxxtentacion merch.